There's no need to wait until your baby actually has teeth to lay the foundations for good oral or general health. In fact, good nutrition and oral hygiene can start right away. 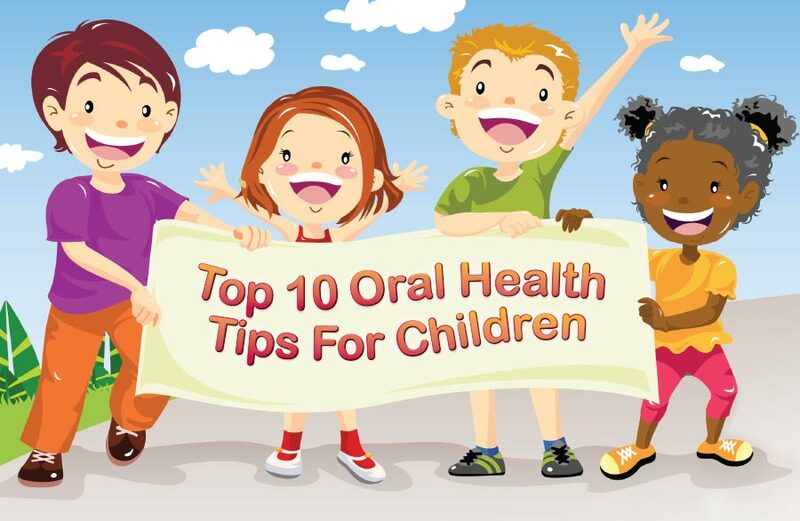 It is up to you to develop the routines that will help protect your child from tooth decay and other oral health problems. So let's get started! Gently clean your infant's gums and newly erupting first teeth after each feeding with a water-soaked gauze pad or damp wash cloth. When your baby's teeth come in, brush them gently with a small, soft-bristled toothbrush using no more than a thin smear of fluoridated toothpaste. Don't let your child go to sleep with a pacifier or bottle filled with anything but water. When teeth are frequently exposed to sugar-containing fluids (including breast milk and formula) for long periods, the potential for decay increases dramatically. Understand that if your child ingests sugars, it will take the saliva a minimum of 30 minutes to neutralize the acidity that is created by decay-producing bacteria. A sugary snack every hour can mean your child's mouth is always acid, increasing the chances for tooth decay. A baby's primary teeth begin forming before birth — at about the sixth week of pregnancy, and begin mineralizing at around the third to fourth month of pregnancy. To ensure proper dental development, the mother's diet must be adequate in all nutrients, especially calcium, phosphorous, and protein. Ask your dentist about dental sealants and fluoride applications to protect your child's teeth. Sealants can prevent food from getting stuck in the tiny grooves on the chewing surfaces and topical fluoride will strengthen the enamel against decay. If you feel anxious about a visit to a dental professional, try not to convey these feelings to your child. This is very important for emotional well-being. Encourage your child to discuss any fears he/she might have about visiting a dentist, but don't put any new fears into his/her head. It is a good rule of thumb not to mention the words “hurt” or “pain” as it raises a possibility he/she might not have thought of.